The baile folkórico performance has just concluded. Girls wreathed in lace and ribbon pour out of the community center auditorium into the arms of their parents. In the hallways, people hurry to class, eat lunch prepared by volunteers, and sell paletas from a cooler. Locals pass church groups from San Diego and greet them like neighbors. A Mexican teenager hugs a visiting American woman and she presses a palm to his cheek in a maternal gesture. “Ven y construir con nosotros,” reads a sign in the Build a Miracle community center. Come and build with us. This invitation feels like an apt summary of Build a Miracle’s mission. For two decades, this house-building-turned-community-development organization has invited families to build beautiful things together. 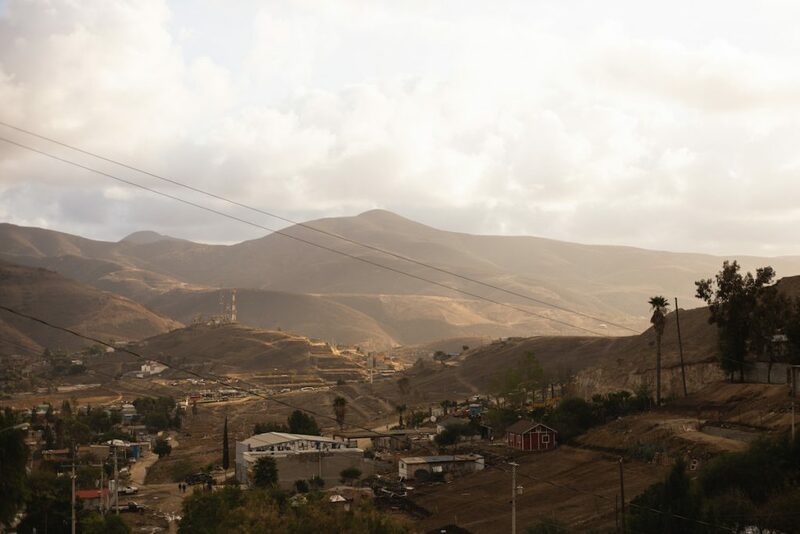 Through build days and a community center it has birthed new relationships, from relationships between neighbors in El Florido—a low-income municipality outside of Tijuana—to relationships between families across the border. Build a Miracle (BAM) began as a house-building organization, but it didn’t end there. Building houses in this kind of cross-cultural charitable context can be fraught. There are good and important issues to consider: Is the community empowered to participate in their own development? Are visiting volunteers taking away from skilled local labor? Yet BAM seems to have evaded these potholes, not through belaboring the conversation but through action. 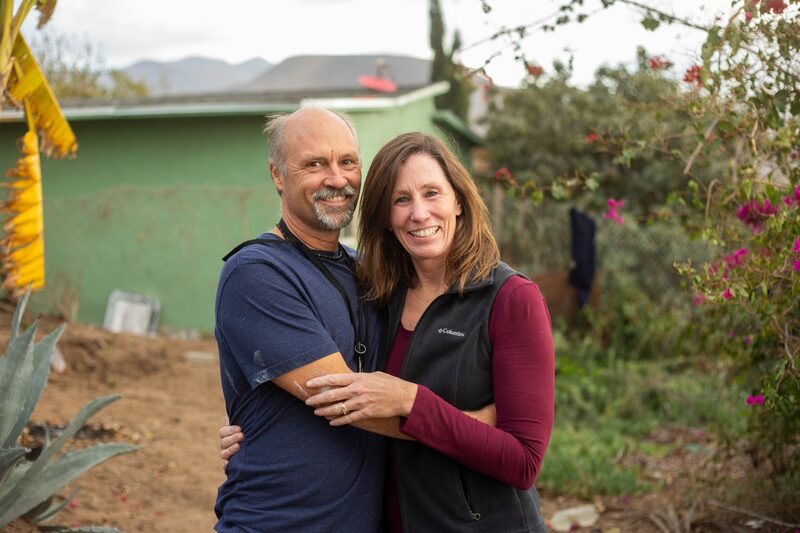 That’s something you’ll learn if you spend one day with Build a Miracle’s founders, Julianne and Chris North: they don’t spend much time talking about how to help; they just help. This emphasis on action has, in partnership with the members of El Florido and a full-time, salaried team of local contractors, raised 338 houses up from the ground. It’s given families the opportunity to see beyond survival. Julianne and Chris are surfer-casual, inexhaustible Californians. They love God and they love the people of El Florido. They’re balanced by their counterparts: Build A Miracle’s co-founder Adolfo Noguez and his wife, Eva. Adolfo and Eva are community development experts and adept at navigating the complicated legal side of building in Mexico. When Chris, Julianne, and Adolfo first arrived in El Florido, they found families sharing one-room makeshift homes and unable to think about anything but getting through the week. To BAM’s founders, building homes was a natural first step. They knew that families couldn’t look beyond the next day if they were cold and wet and preoccupied with finding a tarp to protect their children from rain or securing their walls so rats couldn’t get in. But Adolfo’s vision was always to build something bigger than houses, and it was this vision that led to the Build a Miracle community center. Today this center is the beating heart of El Florido. Run by local leaders, it’s a hub for learning, support, relationship-building, and celebration. The community center is integrated into Build A Miracle’s house building program: families on the house waiting list complete 500 hours of service with the center, giving back to their neighbors and friends. But most people come to the center not to fulfill hours, but to be in relationship. This is where friends gather. 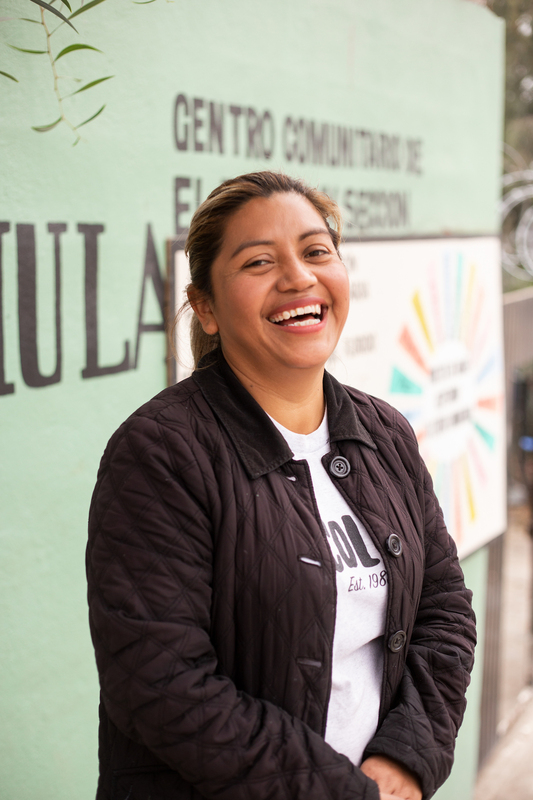 Leaders from El Florido, mostly women, run the center’s daily operations, organizing volunteers on build days, connecting families with resources like counseling, and getting kids the academic support they need. The center offers classes and workshops on everything from nutrition to addiction recovery to parenting to computer science. There’s a high school equivalency classes for adults who never finished their education. Women who had only worked in the home now learn marketable trades, from pastry-making to computer skills. Build a Miracle also runs a sponsorship program here, with 18 graduates and 26 students still studying. One of these students, Selene, went on to earn her Master’s degree in psychology. She now counsels families and children at the center. Today when you look out across the hills of El Florido, flecks of green dot the landscape like new leaves. These are Build a Miracle homes, painted in the organization’s signature color. What once was a dump is now the community center soccer field. El Florido feels like an edenic corner of Tijuana’s sprawl. It’s still dusty—an inescapable reality of Baja’s northern desert—but it’s not forgotten. The vision for building houses grew over the years to several houses a year to dozens, and then into the community center as the bellows to breathe life into the community. Chris: When we first came to El Florido, Julianne and I had maybe $5,000 in the BAM bank account. We met a woman named Anita who was living in a shack with dirt floors—you could see daylight between the walls and floors—and we started talking about how we could improve her house. She said, “No, but my neighbors are worse off.” She became our first community leader and inspiration to all of us. We got the sense that there was something special about this community. Julianne promised five families a home that first day. We were $45,000 short at the time. We went home, and that same day there was a message on the phone from a church we’d talked to ages before, saying that they had $10,000 for a house. The next day, there was a knock on the door from our friend Jack, who told us his dad just passed away and that he wanted to build a house in his honor. Next thing you know, we’re on fire, building these houses up and down this street. Julianne: God is always making things work out down here. I never worry about how we’ll make things work. Well okay, almost never—that first day I was a little worried. Chris: There was something so magical about this community as it started developing. Take Angélica, for example. She’s a natural leader in this community. If someone shows up with a problem I step back, because I have nowhere near the problem-solving abilities that she has. She has amazing tact working with people from different points of view. And then Liz, our second college graduate out of 18 graduates—26 are still studying—became the director of the community center. It’s this awesome homegrown dynamic. And they’re the most talented people possible for the job. Julianne: The reason we stayed in this community was because of Angélica and the rest of the people who lived on that street. Our leaders have participated in the program, and now they’re finding neighbors who really needed the support. It’s just kind of their heart and soul that’s really amazing, that now they’re teaching to everybody else. A lot of [families] will say they don’t even care if they still get a house, because they’re just so thankful for how their lives have changed because of the community center. Their kids weren’t doing well in school, and now they have the highest grades. They’re better as parents. We have couples sessions too, so whole family units are stronger, more united, more connected. Just being part of the community is something that changes families. They’re not just thinking of themselves and what they’re going to eat that day or how they’re going to get their kids to school—they’re part of something bigger. When Julianne and Chris were still working at the boy’s home, they met Adolfo. He drove up to the boy’s home in an old VW van with his ever-present fedora perched on his head. At the time—this was 1985—he worked for a community development organization raising up local leaders, mostly women, to pitch in with programs like community gardens. He was also in the process of launching soccer teams across Tijuana, and helped Julianne and Chris start a team at the boys home. The three recognized a kindredness in one another and began collaborating. This partnership unites Chris and Julianne’s vision and action with Adolfo’s knack for grassroots organizing and knowledge of local communities. 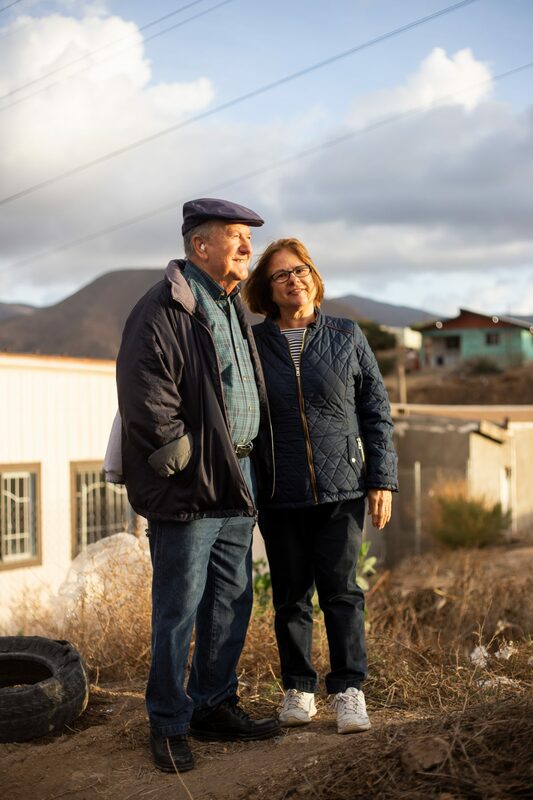 El Florido’s community center is a tree that sprung from Adolfo’s vision, something he saw in his mind’s eye even from the first handful of houses built. Thirty-plus years later, the trio is still a team, with support from Adolfo’s wife, Eva. Though he and Eva live in Chula Vista, on the U.S. side of the border, they’re down in El Florido five or six times a week. They manage all of BAM’s finances and handle the legal side of construction and land purchasing; they purchase all construction materials; they know the name of every person in the community. Nations: What is distinct about El Florido that helped foster transformation? Adolfo: This is a very supportive, participative community. Nowadays the community members are the ones who, in teams, are doing everything it takes to build the houses and to offer the services this community center has to offer. Thanks to this local team, we are progressively delegating functions that we had to do ourselves. Eva: We also know the story behind every family; we know their economic, social and psychological needs and we try to be a comprehensive support. For example, here at the community center we have a community kitchen to help those, especially children, who have nothing to eat. And we also have three psychologists who support the victims of family abuse and provide all kinds of psychological support. This is a very close-knit community. Beth Bond-Sczempka attends Chris and Julianne’s home church in San Diego. She’s a hairstylist, salon owner, and an early Build a Miracle volunteer. 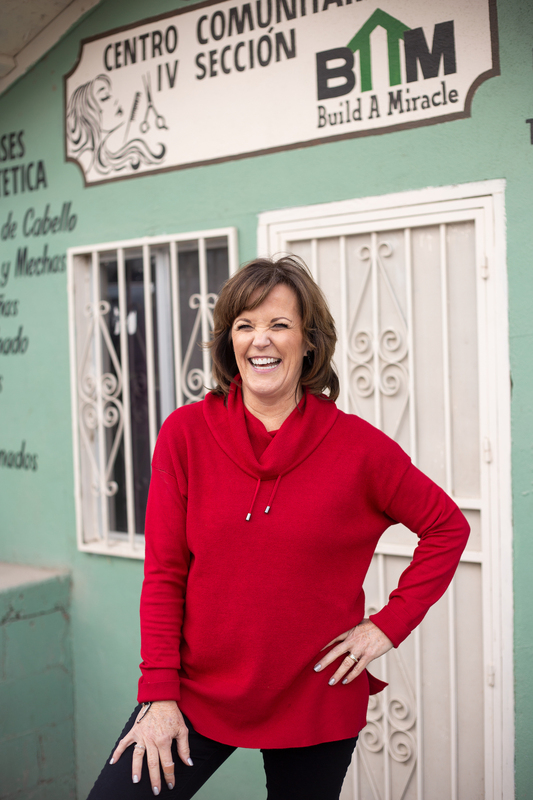 Years ago she began traveling to El Florido on community build days to mix cement and paint houses. Around that time, one of the community leaders came to Chris and Julianne and said, “I think a lot of women in this community could benefit from knowing a trade. We need a beauty school.” A beauty school was tenuously formed, but needed direction. When Chris asked Beth if she could help launch the program, she said yes. Since then she’s served as a mentor to students and supported the program’s instructors—all local women. She teaches, trains, brings supplies, and encourages the women pursuing a new life for themselves. Nations: How does the border influence Build a Miracle’s work in El Florido, and how do you respond? Beth: I couldn’t do [in the States] what I’m doing here, even in my own salon. There are so many laws and restrictions in the U.S. You come down here and you can just help so much more easily, without the confines of it all. People ask me, “Why do you help in Mexico when there are people here [in the U.S.] who need help?” But the people who say that, they’re not helping people anywhere. I ask them who they’re supporting and they don’t have an answer. I don’t understand when people push back about me going down to Mexico to help. Whether I get in my car and I drive north or I drive south, I’m going to find humans who need help. To me, the border is just a line. And what we do here in El Florido—it’s all about togetherness. Angélica keeps everything running in El Florido’s community center. She’s often out and about in the community, meeting new families, connecting them to the center, conducting surveys to understand local needs. It’s not an exaggeration to say she knows everyone. She’s gregarious and warm, flinging her arms out to every person who walks into the center and talking a mile a minute as she delegates and executes. Nations: What did life look like before you got involved with Build a Miracle? Angélica: I used to work for a factory 48 hours a week. I earned 600 or 700 pesos a week, that’s around 30 or 35 dollars. Something we always talk about here at the center is that we—the other leaders and community members and I—feel so different now. Before, it was hard for us to talk to people because we didn’t know how to express ourselves. We felt, maybe, inferior to others. But not anymore. Ever since I started working with BAM, I feel my own value. I’m here every day and people ask me, “Aren’t you tired?” And I say, “No, I’m not.” Because this doesn’t feel like working. We all joke around, we laugh and stuff. We all feel that we are among brothers and sisters. Yes, we are a team of leaders and, right now, I am the one in charge, but it doesn’t feel like that because we all work together. We’re a close team, we all help wherever we are needed, and we all support each other together. Working in this kind of environment is a really beautiful experience. 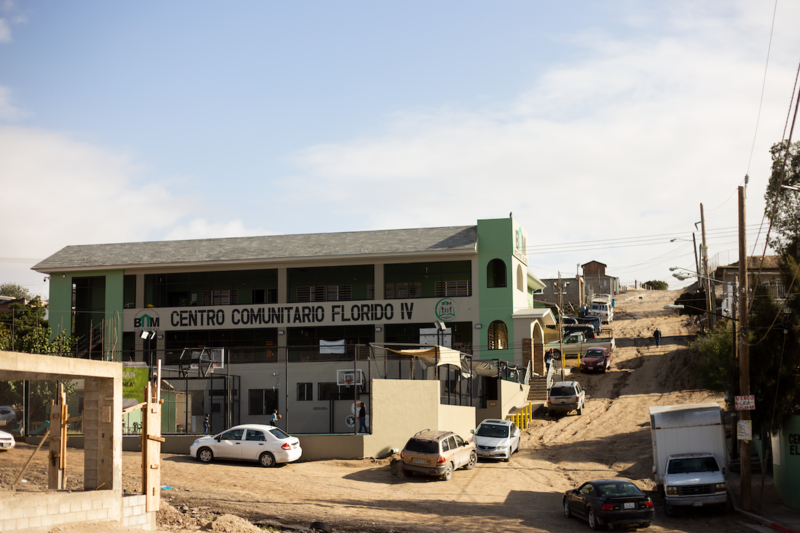 Nations: What’s changed in El Florido since the community center opened? Angélica: People like me were stuck in a routine: we just took our children to school, went to work and that was it. We couldn’t explore other possibilities because we were low-income families…maybe we had dreams, but if you don’t have any money, you can’t go after your dreams. All you can do is work for a factory and earn 50 dollars a week. BAM solves so many problems because [when families receive] a house, [they] can focus on their children’s education and, if they want, [parents] can focus on their own education. I feel so happy and proud because there were so many women who didn’t know their own value but, here in the community center, they are encouraged. They can come to the center and learn a trade, and then they can work in their own houses—they don’t need to go to a factory. They can work at home, for instance, pastry-making, and can earn some money for themselves. Maybe they couldn’t study when they were younger, but the community center gives them the opportunity to study and to run their own business at home. Physical houses are important; having a safe and secure place to live means that families can look beyond survival and begin to dream. But the intangibles that Build a Miracle constructs—education, empowerment, relationships—are what has transformed El Florido. As one woman put it, “Before, I was always looking down. Looking down as I scrubbed the floor. Looking down as I took care of my kids. 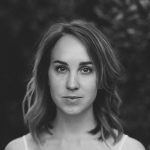 Annelise is a San Diego-based journalist and essayist who writes about food, travel, faith, and the terrain between. She earned her MFA in creative nonfiction writing through Seattle Pacific University and her work has appeared in The Millions, Brevity, Hidden Compass, Sojourners, and Civil Eats, among others. She is the Editorial Director at Nations Media. View her work or say hello at annelisejolley.com.